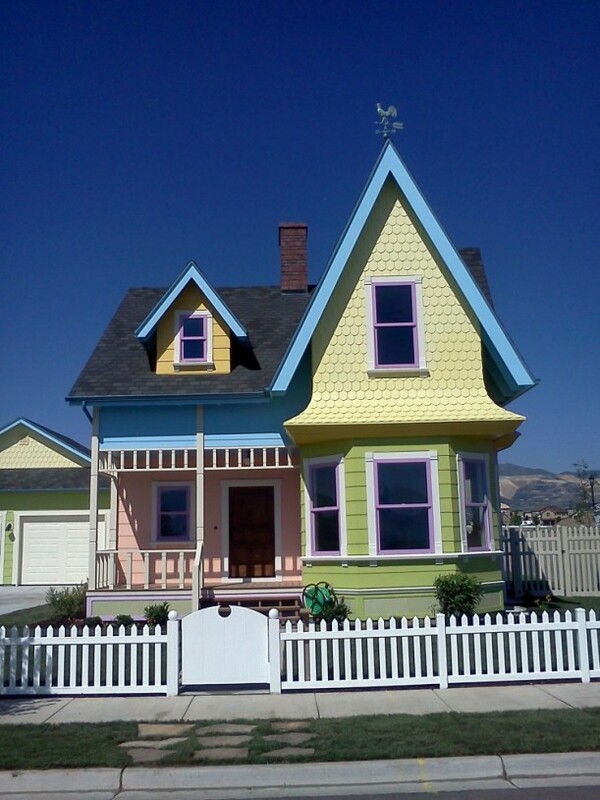 I am excited to announce that there are now interior photos posted of the “UP” house house created by Bangerter Homes. Click here to go to Hooked On Houses to view lots of interior photos, the floor plan and learn more about the home. Currently this home is on the market for $399,000 or you can have the same floor plan built without all of the movie features and colors for $299,000. I think this was such a creative way to draw people in and advertise their company!